Dubai | Emirates Property-what's your property cravings? 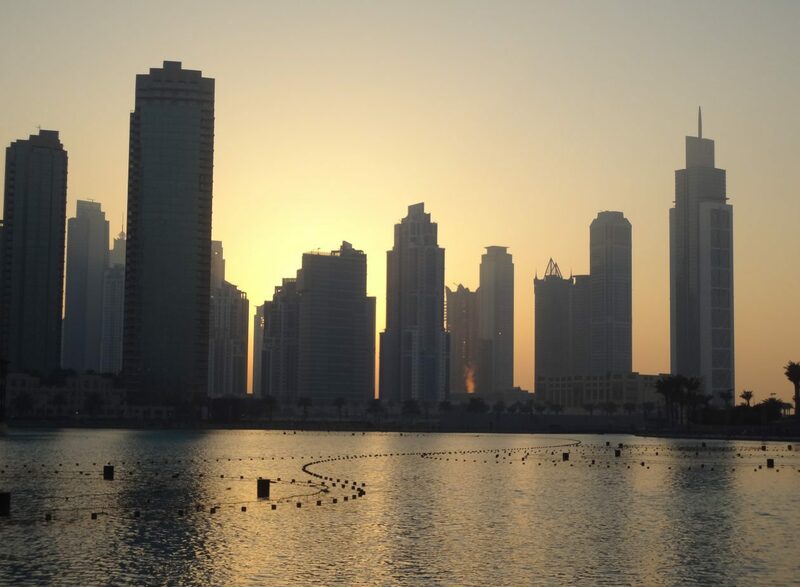 Dubai’s real estate sector is expected to continue the resurgent levels of growth and stability it has been exhibiting throughout this year and post yet another strong performance towards the end of 2015 and beyond. Mr. Salem Almoosa, Chairman and General Manager of Falconcity of Wonders LLC, attributes the buoyant outlook to several key factors, including Dubai’s status as a top commercial and tourism hub, a continuously rising local population, a strong appeal among international investors, and substantial government funding of major infrastructure projects. Mr. Almoosa notes that real estate transactions worth over AED 64 billion were recorded for Q1 2015 alone, and that a significant number were initiated by foreign investors. He added that the removal of the rental cap and limited supply across prime locations, among others, have been driving growth in residential demand. Moreover, he anticipates additional major investments into the tourism, leisure and hospitality segments – a prediction backed by Dubai’s recent ranking as the top growth market for the MENA hotel industry in a global construction pipeline report. These and other catalysts, Mr. Almoosa says, will continue to sustain Dubai’s dominance of the Middle East’s real estate landscape and will be further magnified as Dubai Expo 2020 draws near and casts the global spotlight on the emirate as an unrivalled leisure, lifestyle and business haven. Occupying more than 41 million square feet, Falconcity of Wonders is a sprawling residential, tourist, entertainment and recreational complex shaped in the form of a Falcon in tribute to the UAE’s emblem, cultural and heritage. The mega development embraces the cultures of the world with its contemporary and unique structures that are inspired by the “Wonders of the World” – including the Leaning Tower of Pisa, the Eiffel Tower, the Pyramids of Giza and the Hanging Gardens of Babylon to name a few. Villas inspired by international architectural themes will form part of Falconcity of Wonders’ over 5,500 residential apartments and villas of various designs, locations and sizes. Commercial centers, a signature ‘fun city,’ family centers, sports facilities and schools are also included in the project’s master plan.